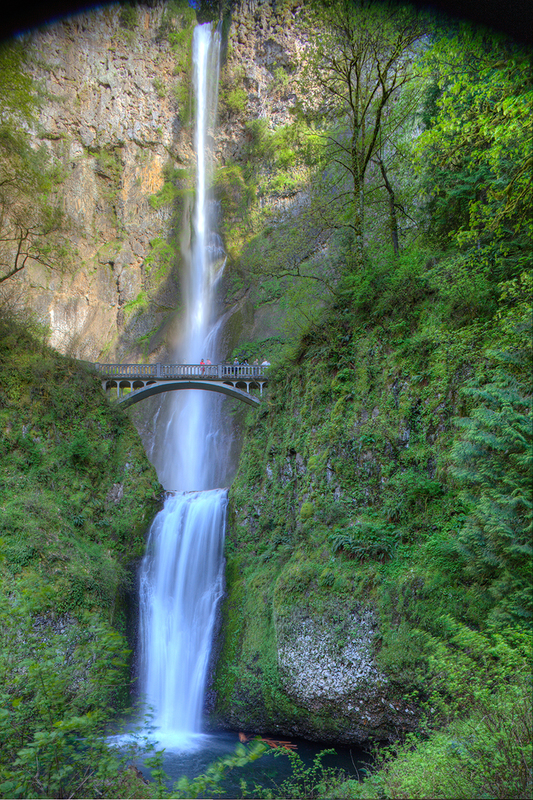 The Columbia River Gorge is an acclaimed natural wonder of America and one of the most beautiful places in the world. My tour will take you to the iconic locations you’ve seen in print as well as the little-seen hidden gems I’ve discovered on my personal travels. Starting from Portland, we’ll travel in the shadow of rugged mountains as we meander along the Historic Columbia River Highway National Scene Byway. 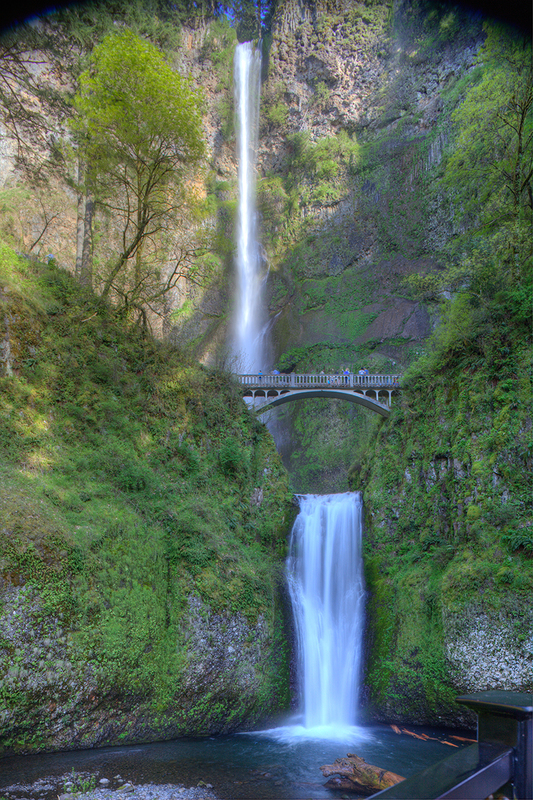 I’ll share the fascinating history and ecology of the gorge as we head to some of my favorite waterfalls, where I’ll utilize my years as a professional photographer to help you take memorable and breathtaking photographs. After our up close and personal visit with some of the gorge’s most majestic waterfalls, we’ll visit the stunning Crown Point to see the seemingly endless views from its perch 700 feet above the gorge.